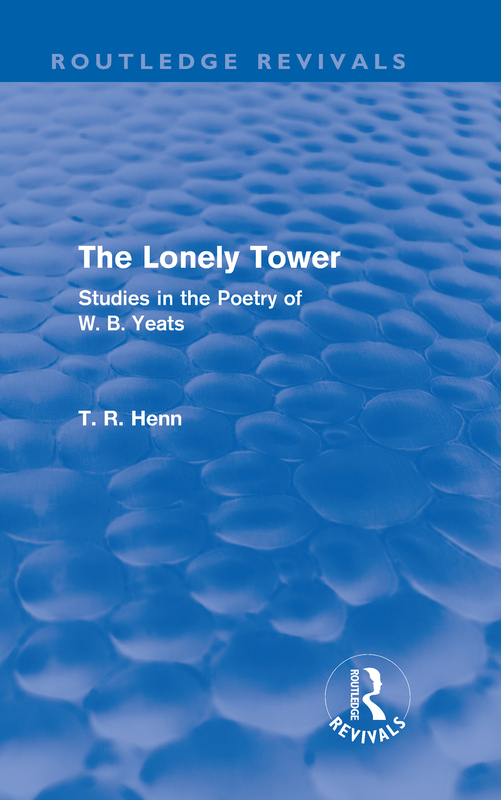 First published in 1965, this reissue of the second edition of T. R. Henn’s seminal study offers an impressive breadth and depth of meditations on the poetry of W. B. Yeats. His life and influences are discussed at length, from the impact of the Irish Rebellion upon his youth, to his training as a painter, to the influence of folklore, occultism and Indian philosophy on his work. Henn seeks out the many elements of Yeats’ famously complex personality, as well as analysing the dominant symbols of his work, and their ramifications.